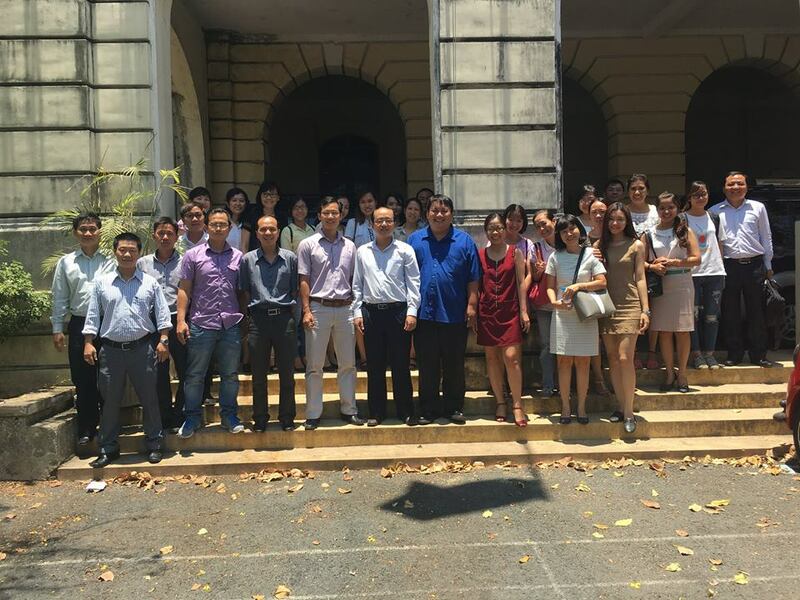 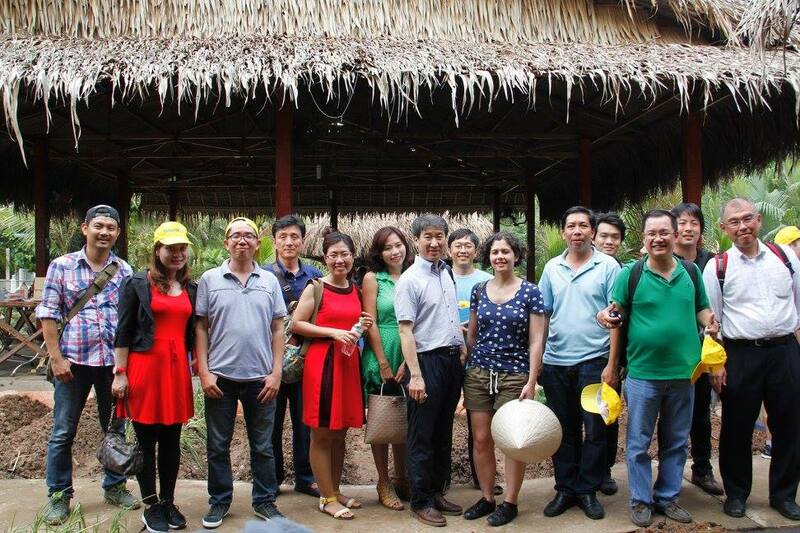 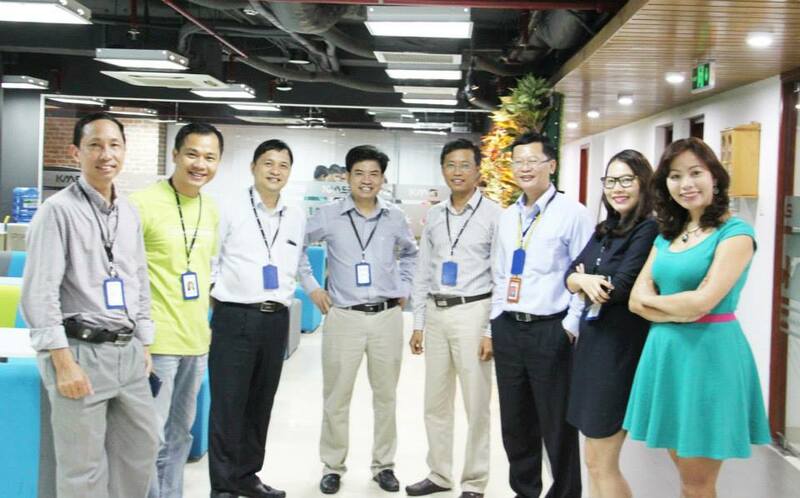 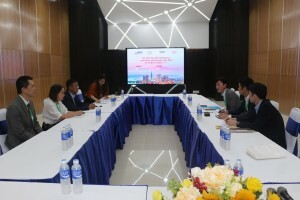 On Mar 18, 2019 the Fukuoka Delegation included Business Attraction Section of Fukuoka City Government and 04 Japanese companies had a visit to Quang Trung Software City on the occassion of organizing “Fukuoka City Business Promotion Seminar 2019”. 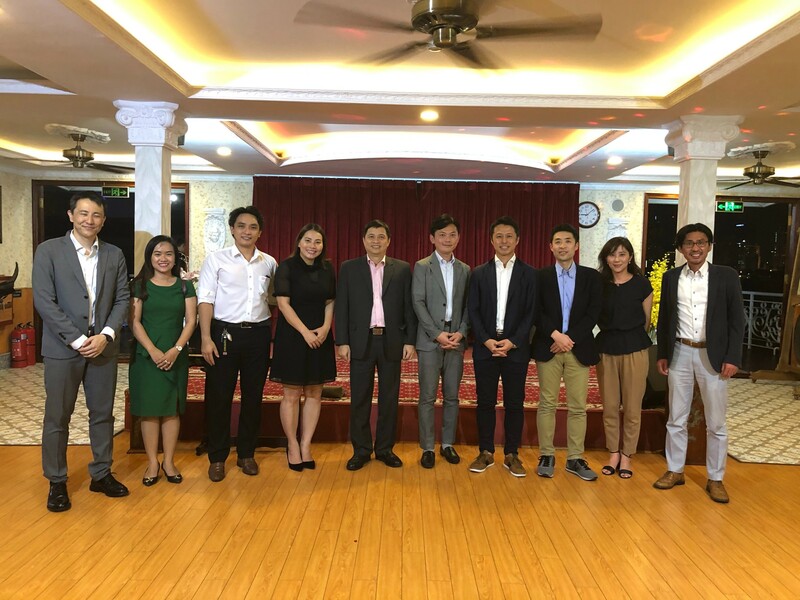 In the afternoon, the Business Attraction Section representatives had a close meeting with VNITO Alliance leaders to discuss about two sides’ promotion and support plan in 2019. 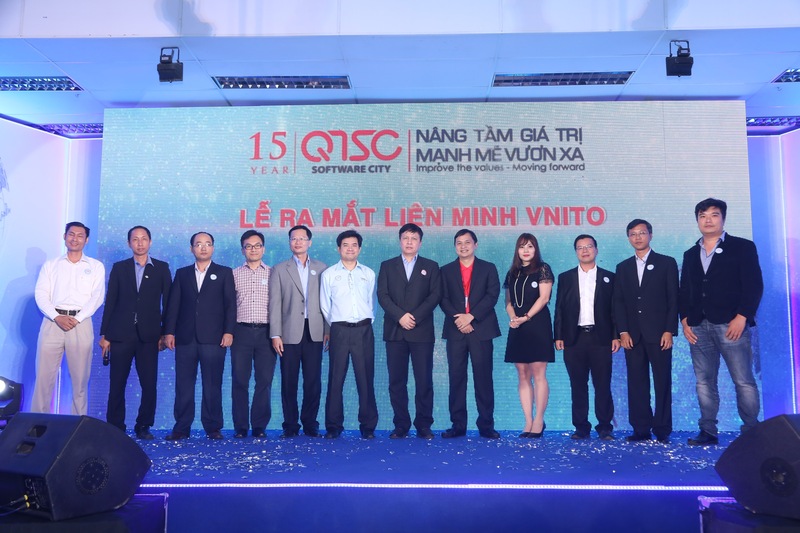 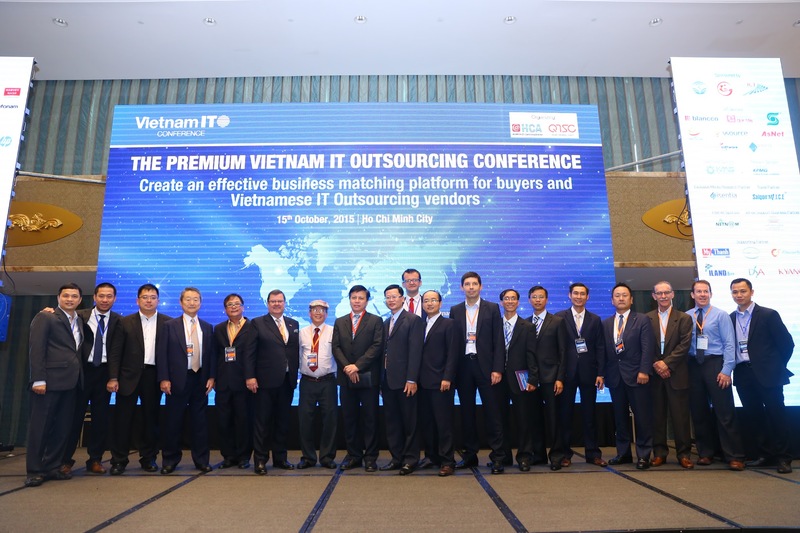 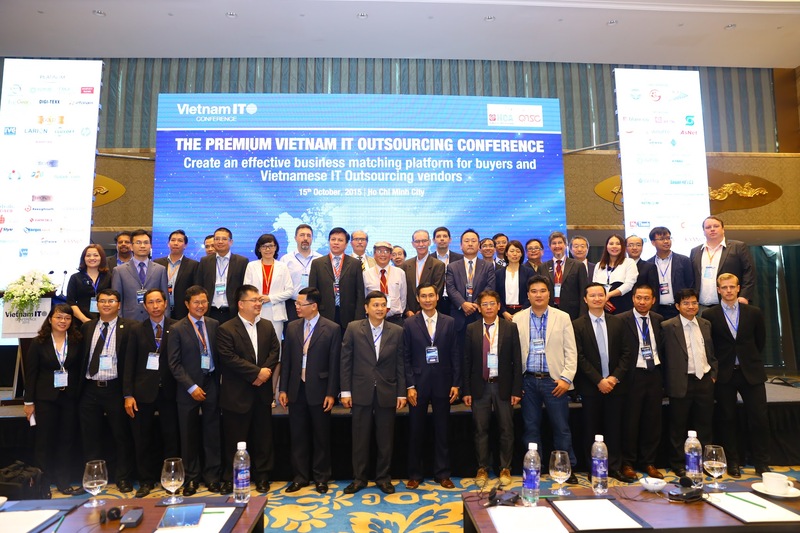 At the beginning of the meeting, the Fukuoka City’s representatives sent sincere thanks to VNITO Alliance and Quang Trung Software City (QTSC) for collaboration on sucessfully organizing “Fukuoka City Business Promotion Seminar 2019”. 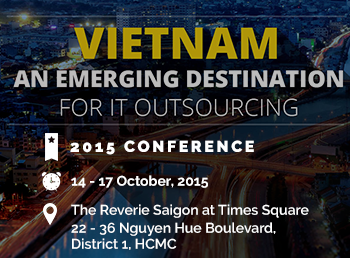 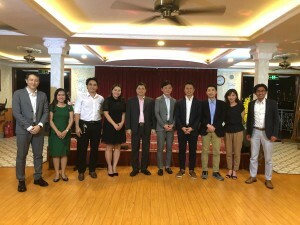 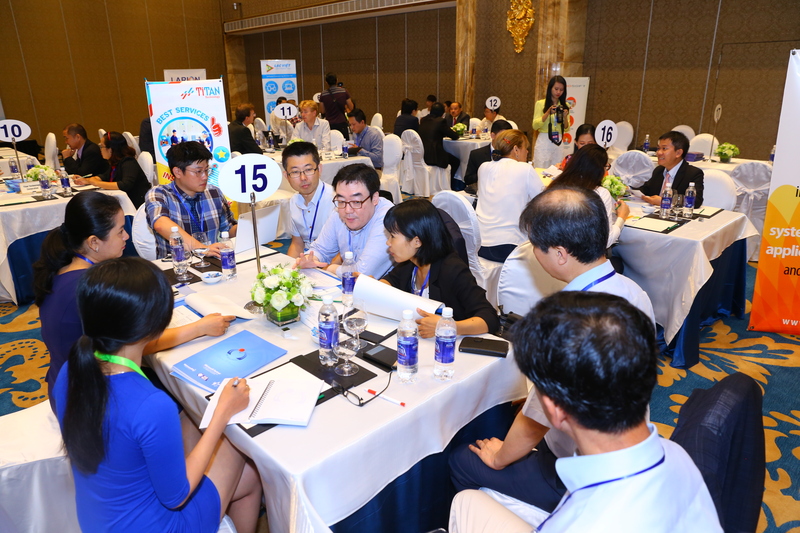 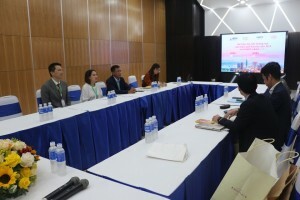 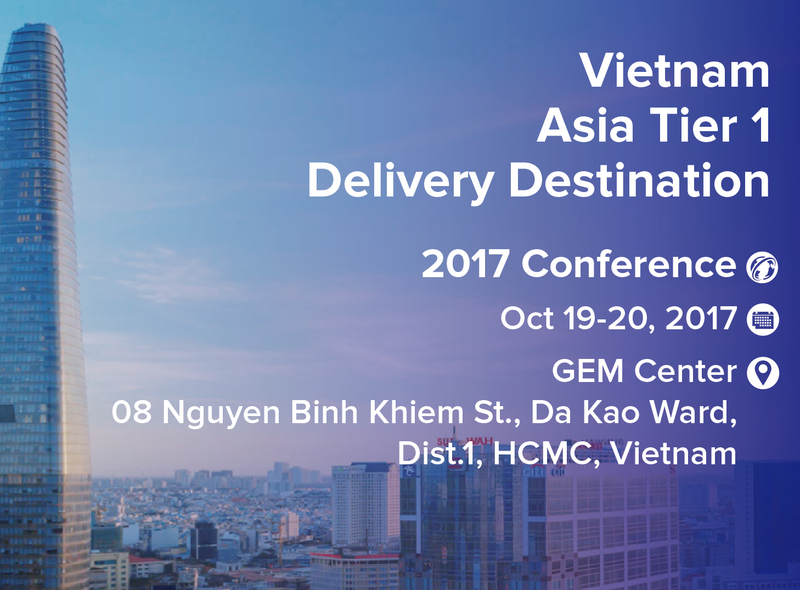 They also shared plan on a similar event in April 2019 and expected on much more other events in Vietnam organized in order to promote Fukuoka City as well as help connect Japanese and Vietnamese companies. 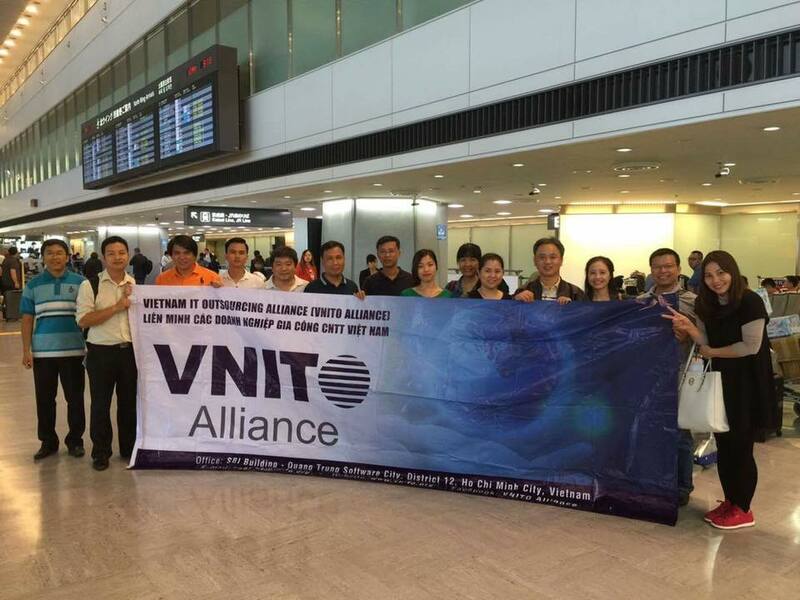 Following, Mr. Mai Hoài An, Vice President of VNITO Alliance, expressed gratitude and expected to continuously receive support from Fukuoka City Government for VNITO Alliance’s incoming promotion campaigns in 2019, specifically included: VNITO Promotion Campaign in Japan in May and Vietnam ITO Conference 2019 in July. 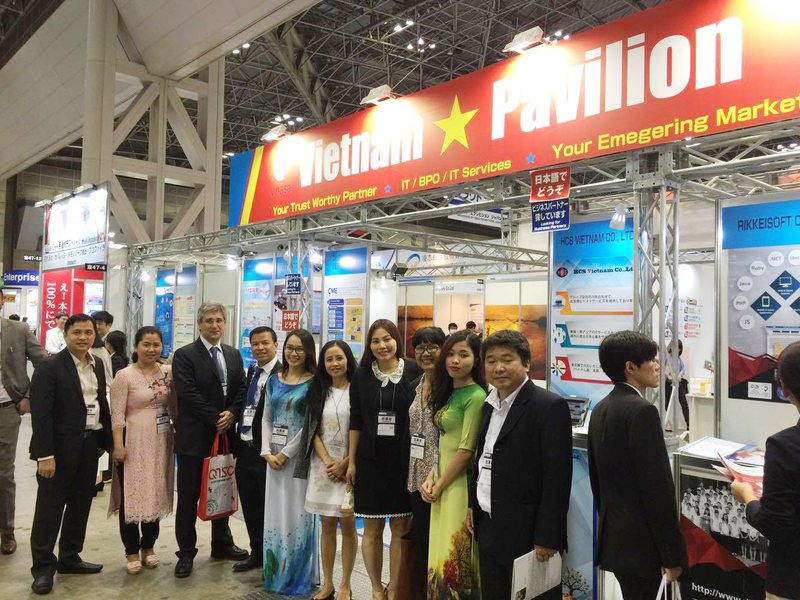 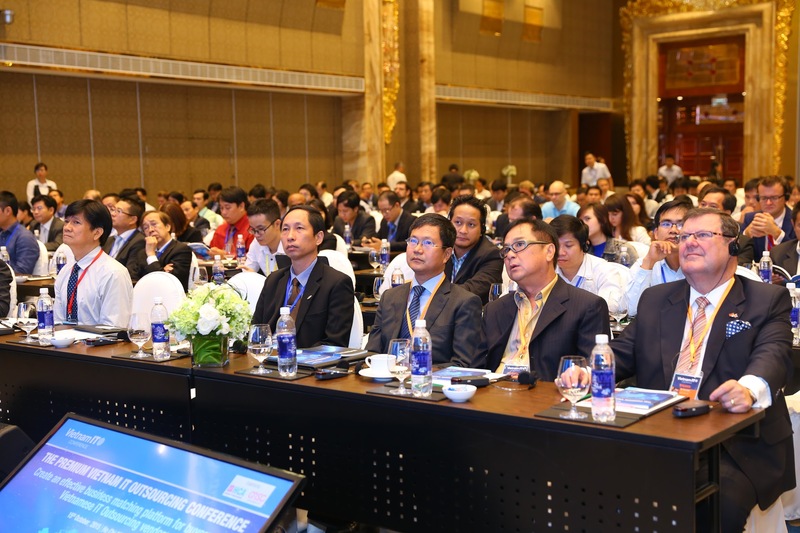 Especially for this July event, VNITO Alliance looked forward to more participation of Fukuoka City in promoting information and inviting businesses in both Fukuoka and Japan to attend the event in Ho Chi Minh City (Vietnam). 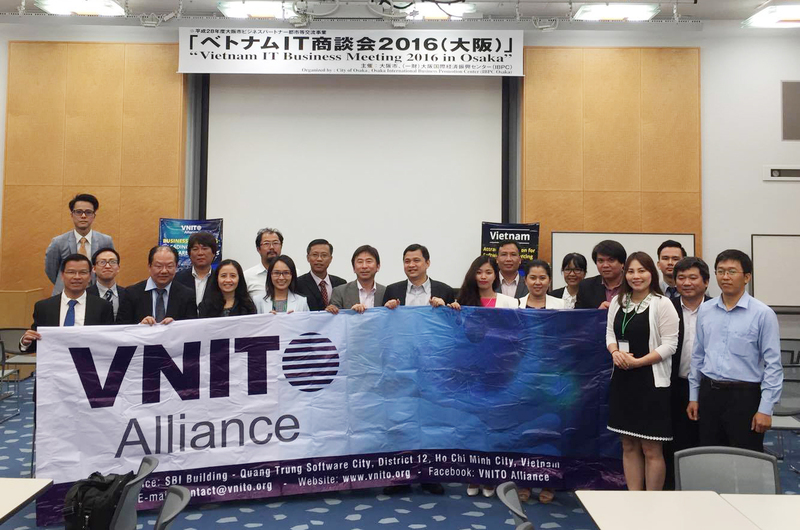 In the end of the meeting, the two sides also discussed about establishment of VNITO Japan office in Fukuoka and Japanese engineer training program with many positive signals from VNITO Alliance as well as Fukuoka City’s commitment to enthusiastic support.